Can anyone else hear me if I have my headset on and playing by myself and..
Can anyone else hear me if I have my headset on and playing by myself and not in a party ? 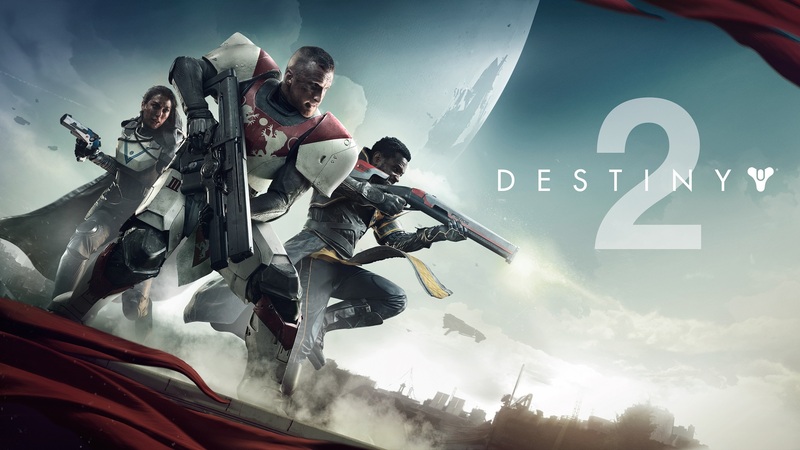 Search for more answers for Destiny 2 or ask your own question here. How to find all 45 data memories on ..
Can anyone else hear me if I have my..